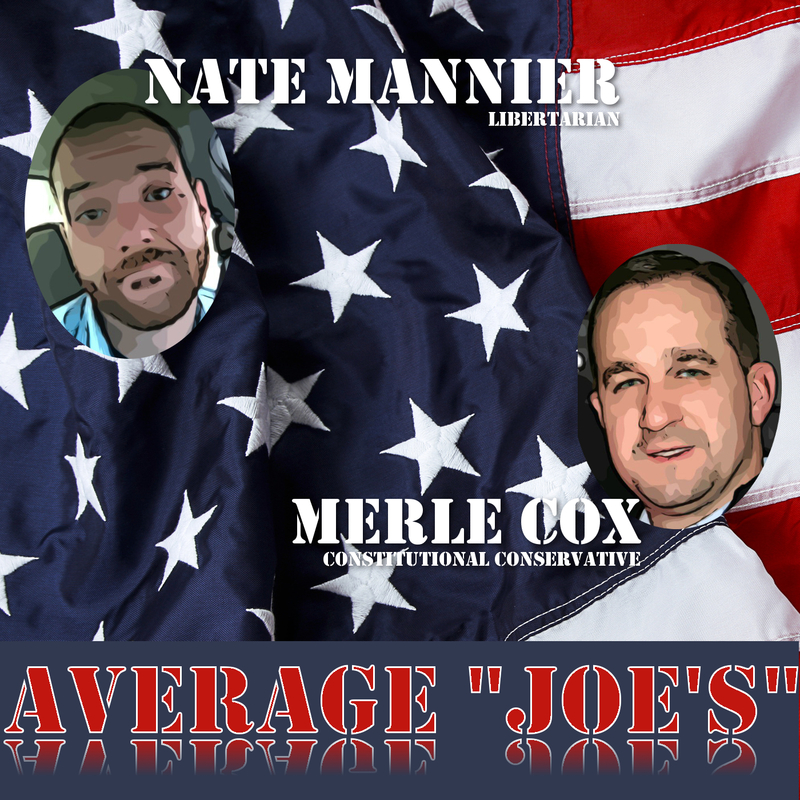 Average “Joe’s” is a PODCAST hosted by just that, the everyday average Joe’s. We’re your typical “boy’s” next door discussing things from the middle America average Joe’s perspective. We’re not the elitist overbearing guys who graduated from Harvard, Yale, or the likes. We were raised in a regular town where people worked hard for what they got and they helped their neighbor. Our goal is to build a community of common everyday men and woman who are interested in discussing today’s political topics. We want to put the political things being discussed in perspective without all the political spin. So join us on our PODCAST as we discuss everything from the U.S. Constitution to foreign affairs. Visit our Facebook Page! Just click HERE to check us out on Facebook. You can also watch our previously recorded PODCAST on YouTube. Click HERE and select the Average Joe’s section.